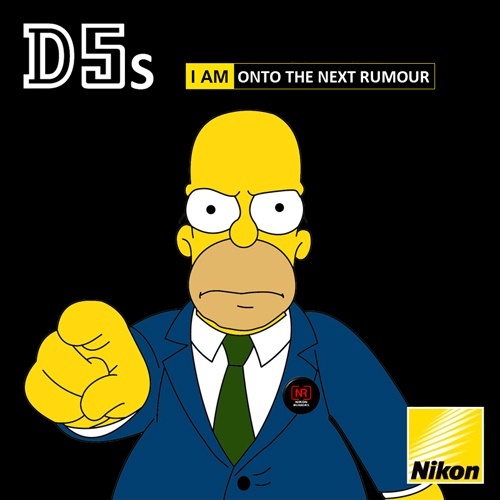 The title says it all - I am still receiving conflicting information on a potential Nikon D5s announcement in January. Historically, Nikon has been introducing their new top pro model every two years during the CES show in early January. Given all the latest developments, I am still not sure if this will be the case in 2018. Maybe this post will trigger some more tips from people in the know (tips can be submitted anonymously here). In terms of lenses, a new 200-400 lens is expected to be announced in the next few months (it could actually be 180-400mm). A new macro lens is also rumored (could be a replacement for the current 60mm f/2.8). This entry was posted in Nikon D5s. Bookmark the permalink. Trackbacks are closed, but you can post a comment.